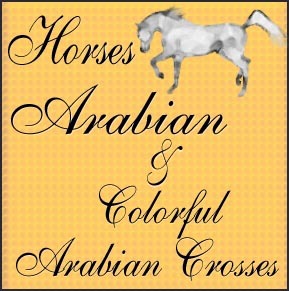 Are you or someone you know "HORSE CRAZY"? Dream of riding a horse or maybe being able to own your own horse. 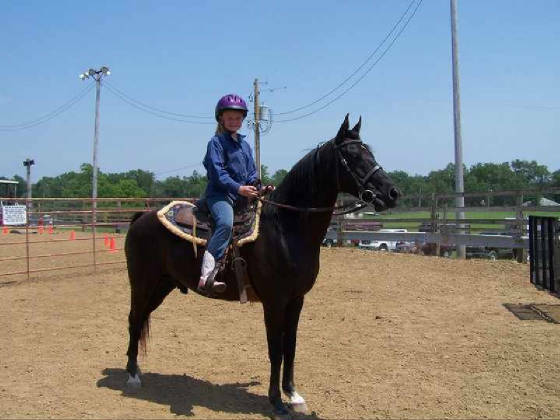 Do you want to show or just want to trailride and play games on a horse. 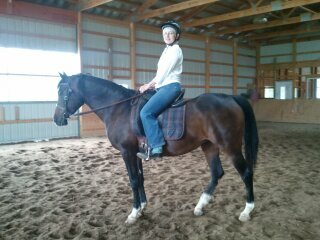 Pictured above a first for Kristen, her first show on Xennon one of our lesson horses. I understand this very well. I am happy to introduce a plan towards your horse goals. Beginning is the first step to learning. We would be happy to lead you towards your horse dreams. 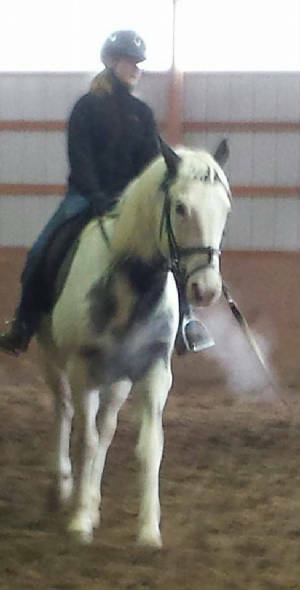 Here where we will honestly guide you thru the stages of safe and fun quality horsemanship. 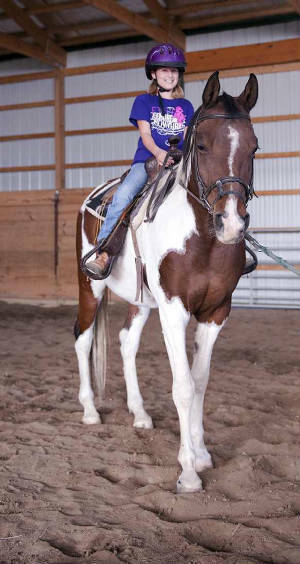 Taking lessons here at Arabian Woods is a complete horsemanship course. Clients gain confidence towards happy horse ownership. Dreams can come true here.